for $195,000. The lot size is 283140 Sqft. 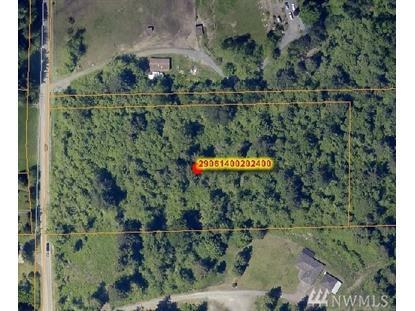 Own a beautiful piece of land to build your dream home on! 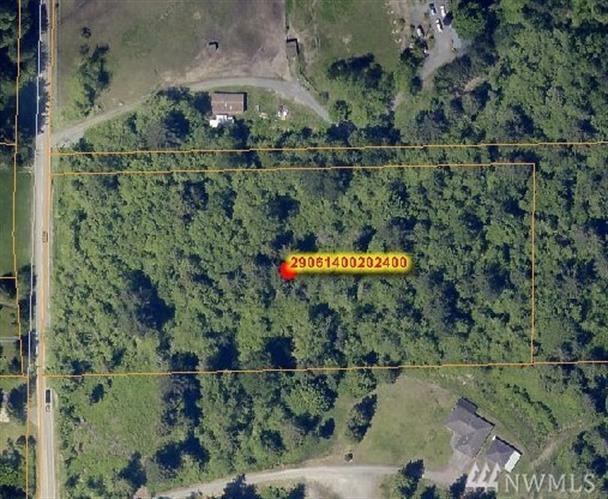 Hard to find lot in great location, with nicer homes in the area. Tall evergreens, plenty of space, private and quiet. In the desirable Snohomish school district.